There are many track special, super-lightweight cars on the market these days. 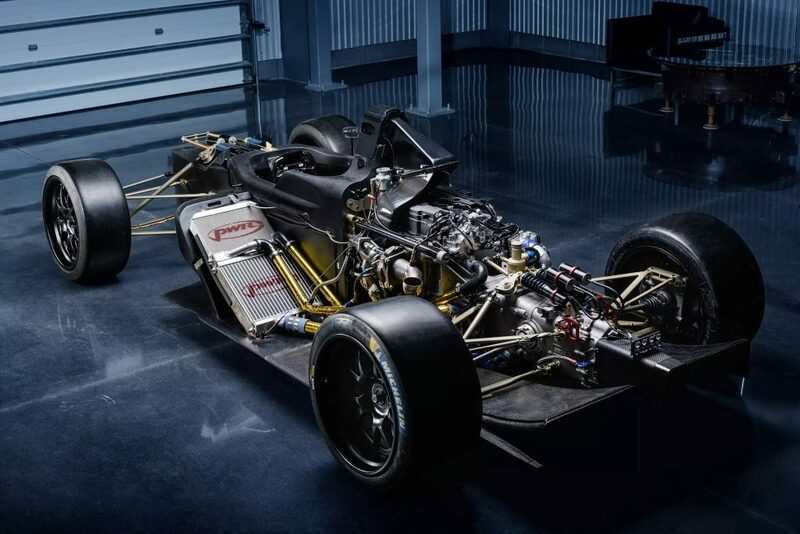 The likes of the Ariel Atom or BAC Mono certainly spring to mind. However, an all-new, American manufacturer seemingly also wants a piece of this track car pie. 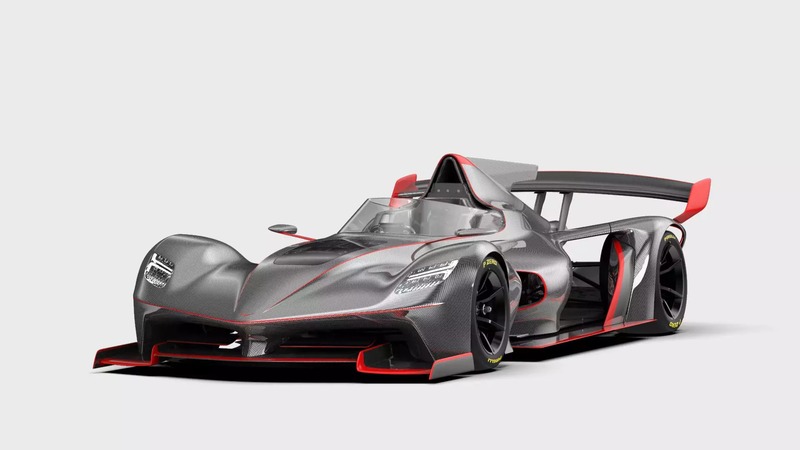 The company is called Vandal Cars, and if what they are promising is true, then they are certainly worth taking note of. Vandal Cars may be new, but they certainly don’t lack experience. 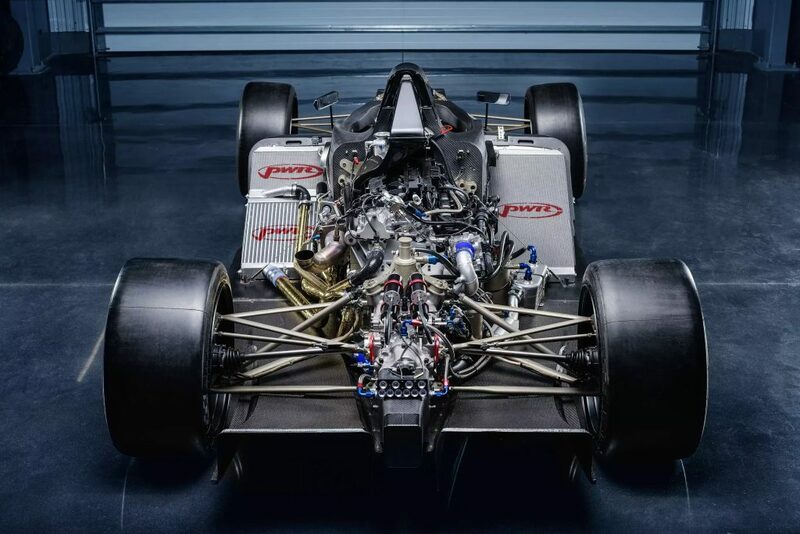 The CEO, Jeremy Sutton, spent some time at Ford’s SVT department as well as at TVR in England, and coupling that with employees who have worked at McLaren, Ford Racing and Lola, you are sure to have the know-how of how to build a proper car. Vandal will also be offering a more powerful variant of the car. If you go for the “R Engine Package”, then you’ll be getting a rebuilt engine, a special new turbo and new injectors, amongst other things, to produce a rather incredible 550 to 560 horsepower (410 to 418 kW). And to top it off, the car will be able to rev to 9 100 rpm. If this all comes to fruition, it seems like a pretty epic recipe. It seems as if Sutton’s statement is true, because the Vandal One looks to be like the track-day car of the people. According to Sutton, even people weighing north of 120 kilograms and reaching heights of 2 meters will be able to drive comfortably in his creation. However, the price of the One will certainly break the bank for some because to be able to have a Vandal One in your possession, you’ll need to have at least $119 700 (approx. R1.65 million), and that’s before any taxes. If you get really creative with your specification, Sutton says you’ll be knocking on the door of $190 000 (approx. R2.6 million), which is not very cheap at all. We should be seeing a final production version of the Vandal One pretty soon. Sutton is aiming to show his creation to the world by about the middle of April this year. We certainly cannot wait to see this car in action, that’s for sure.